At the time when the second online qualifier for WESG 2018-2019 Ukraine Qualifiers is going to kick off, we are glad to announce the team that received a direct invite to the LAN-finals of our event. This squad consists of players from three well-known organizations in the CIS region: Vega Squadron, Team Spirit, and pro100. 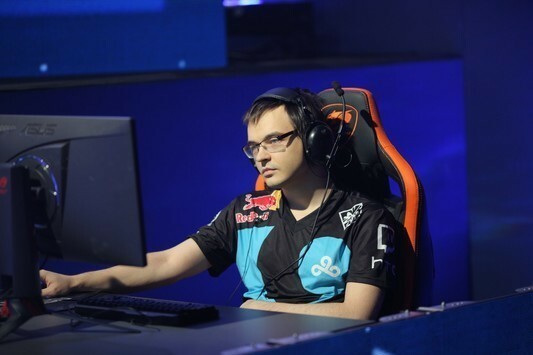 As it is required by the rules of World Electronic Sports Games, the invited roster was built by players from one country. In this case, the players that received our invitation are the citizens of Ukraine. After deciding to join their forces, Aiyvan, COLDYY, jR, crush, and somedieyoung took the name of "djakuyu". 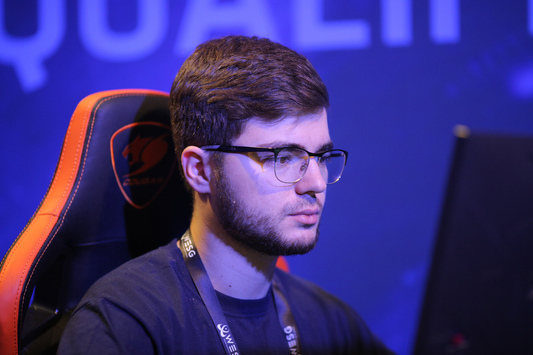 On December 21, djakuyu will be participating in the LAN-finals of the Ukrainian qualifier for WESG, where one ticket to the Global Finals will be played off. They will compete against Windigo Academy and two more teams, which will make it through the online qualifier. 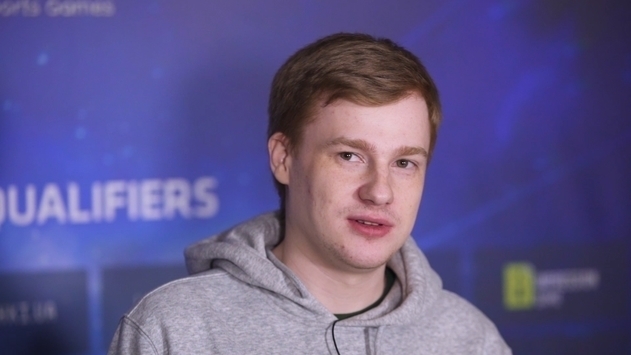 It is should be noticed that an additional spot was given out to the qualifiers as Team Ukraine rejected the second invite, deciding to pull out of the event. 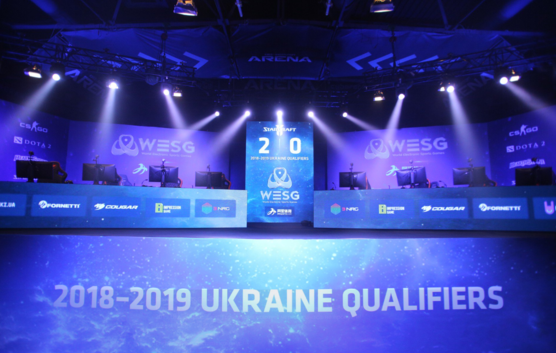 Due to that, the last spot at WESG 2018-2019 Ukraine Qualifiers will be the reward for the winner of decider match between teams who will place second in the qualifiers. UPD. It was decided to move away from the initial idea, so there won't be a decider match between teams that finished the qualifiers on second place. Instead of that, there will be an additional qualifier for Ukrainian teams. 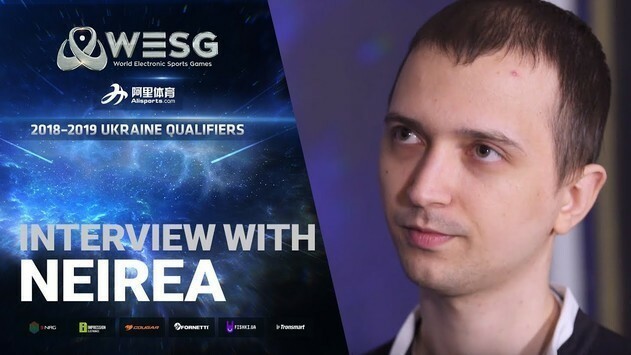 CS:GO Dec 26 somedieyoung: "I want to be among top-20 players in 2019"